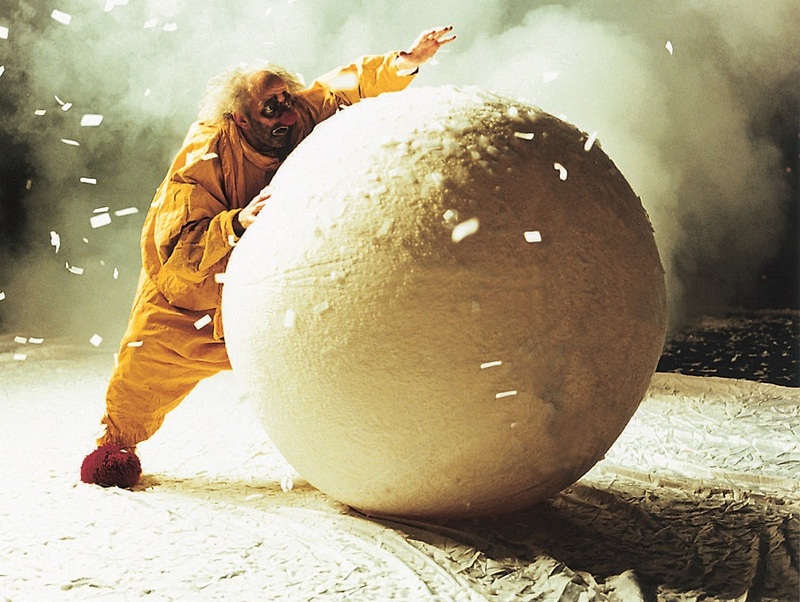 Christmas wouldn’t be the same without the return of Slava’s Snow Show. This unforgettable, utterly unique and magical production is back in the UK and beginning a national tour in Cardiff tomorrow ahead of its residency on London’s South Bank. 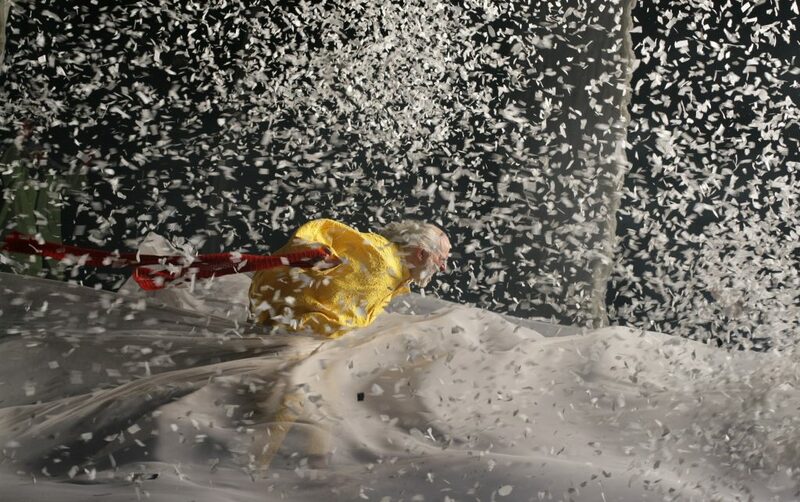 A combination of theatrical clowning and stunning visual spectacle, Slava’s Snowshow is performed by a world-renowned company of clowns led by Slava Polunin, sad little clown and artistic director of the St Petersburg Circus. Slava’s Snowshow is the internationally acclaimed winner of the Time Out, Olivier and Drama Desk awards for most unique theatrical experience. Now in its 25th year since its inception, it had its UK premiere at the Edinburgh Festival in 1994, and has since toured all over the country, delighting audiences of all ages and winning an Olivier Award for Best Entertainment during its run at the Old Vic in 1998. The show’s popularity overseas has seen it performed in 80 cities around the globe including New York, Los Angeles, Paris, Rome, Hong Kong, Rio de Janeiro and Moscow. The show kicks off its UK tour this week and moves into the Royal Festival Hall, on London’s South Bank, for its fifth winter season, from December 18-January 4. 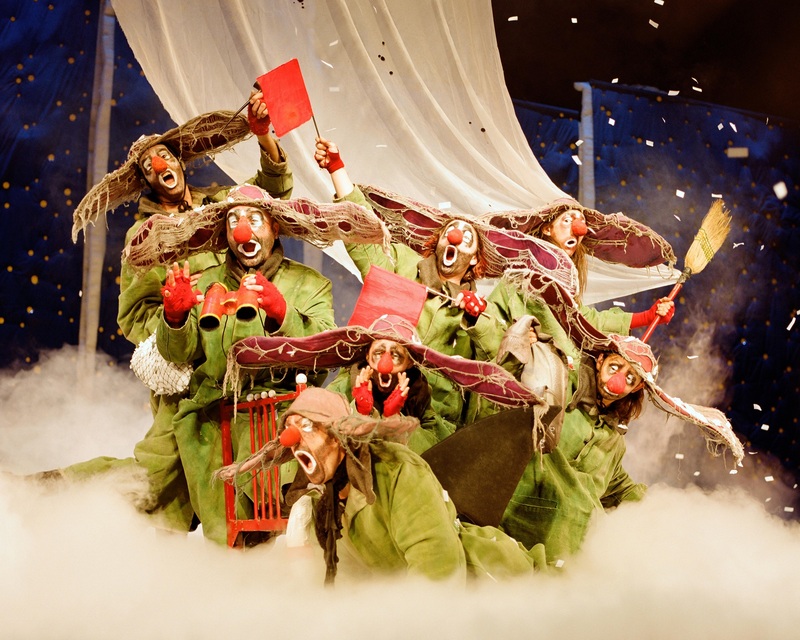 Influenced by artists such as Chaplin, Marcel Marceau and Engibarov, Slava and his company have taken clowning out of the world of circus, and brought it to theatre lovers, fellow practitioners and families worldwide. Tue 5 – Sat 9th December, Mayflower, Southampton.